Side A recorded ca. 14 June 1927 in New York, NY. 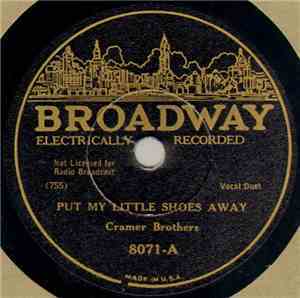 Side B recorded 15 June 1927 in New York, NY. Side A matrix no. 7317-2. Credits, matrices and recording dates reported in Tony Russell "Country Music Records: A Discography, 1921-1942."